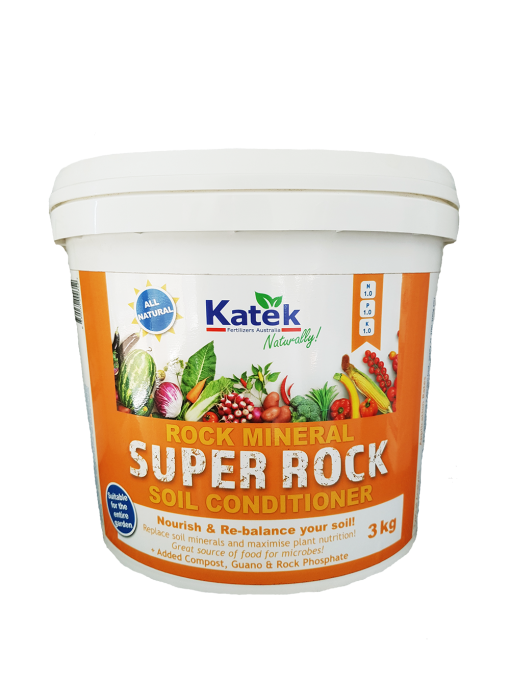 Nourish and re-balance your soil with our all natural blend of Rock Minerals with added Compost, Guano & Rock Phosphate! 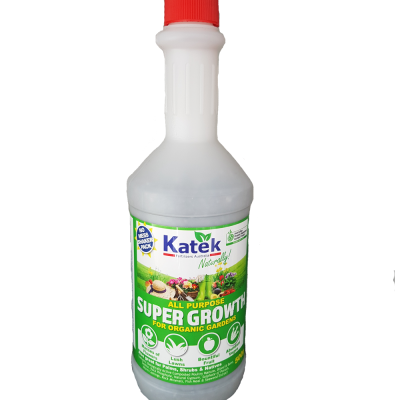 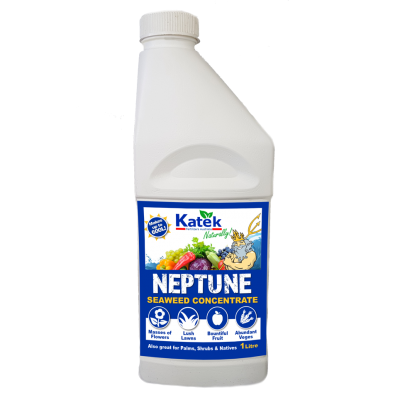 Katek Super Rock is an easy way to replace soil minerals and maximise plant nutrition! 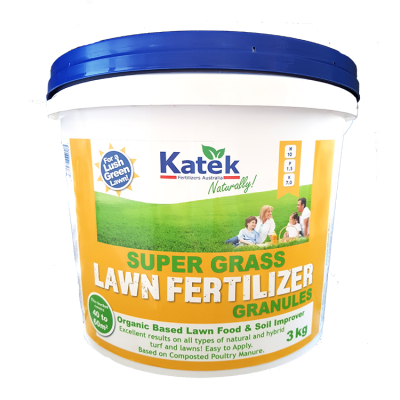 A great source of food for microbes! 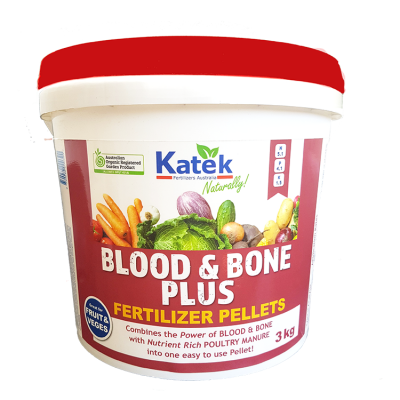 Suitable for the entire garden!